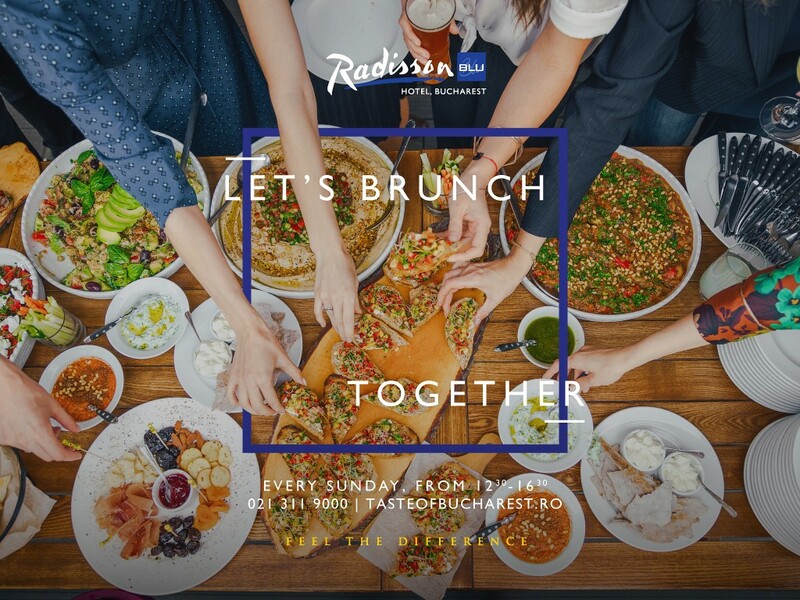 News from Members Let's Brunch Together! We like to see you together! Bring your friends and family and celebrate in style your special moments. Ideally designed for private events, baptisms or anniversaries, we will make your day memorable. Kids corner and life music entertainment available. Dacia Felix Restaurant, every Sunday from 12:30 to 16:30. For groups with more than 10 persons, we offer 10% discount. For bookings and events please call 021 311 9000/ 0732 221 635 Ruxandra Balica. LET THE GAMES BEGIN! 2018 Football World Cup Join the viewing experience! Extraordinary outdoor 6×3 meters LED screen!